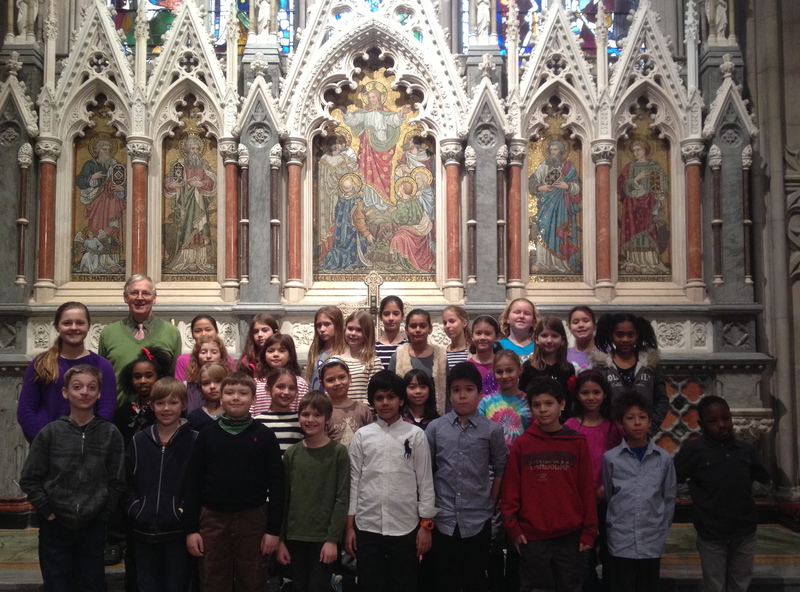 Thank you for a very special Treble Music/ Novice – Junior Chorister Festival! 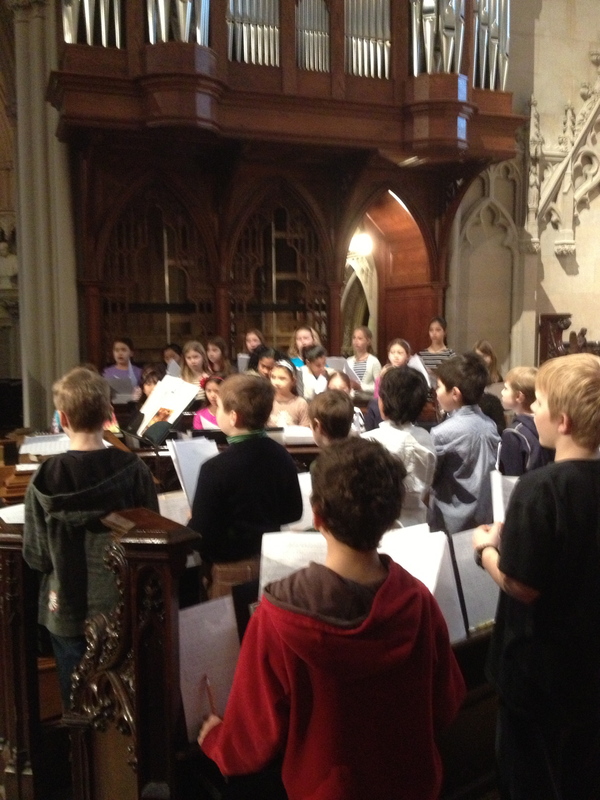 Thank you all for such a great, productive and fun week which ended in last night’s concert. Bravo to everyone. The children worked so hard and gave it their all. Now they can say they have been part of a world premier! Abby Carr, Melinda Weir and Melanie Weston for organizing the reception. THIS SUNDAY February 3 is one of our special Junior Sundays! 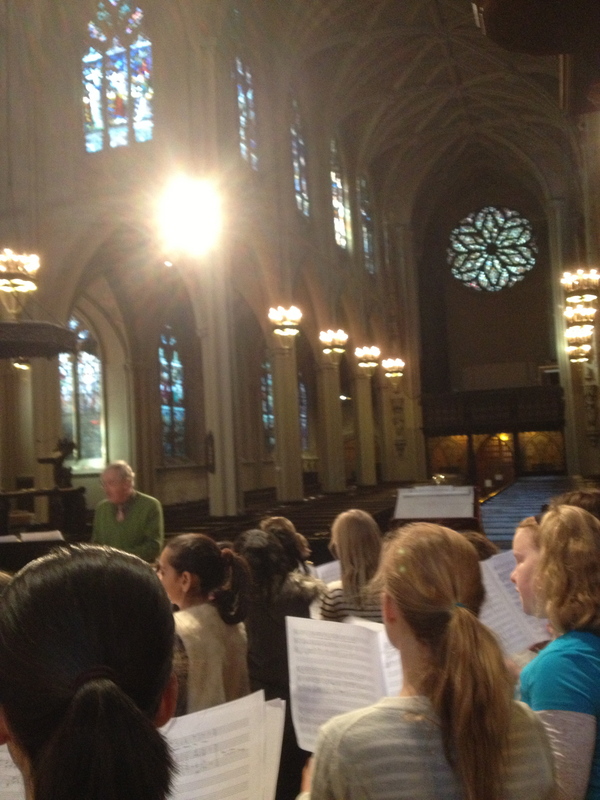 Seniors are welcome to join us as Senior Mentors and add extra beauty to the sound. All New and Old Juniors, Senior Mentors should arrive at 9:45 a.m. at the 802 Broadway door to come to the music room to vest, get music and warm up for the service. The service begins at 11 a.m. and we should be finished around 12:20 p.m. Please see “This Weeks Schedule” in the Choir Family secure area of the website for all the other schedule details for the week. 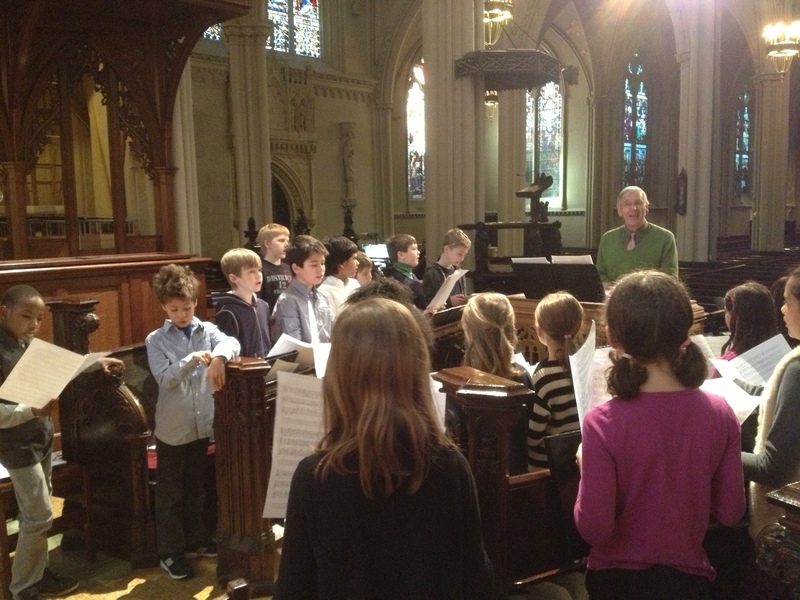 We will continue our Junior Rehearsals without Evensong through February 5th. There are no Tuesday Evening Junior Rehearsals on February 12th and 19th. When we return after the President’s weekend on Tuesday 26 February Evensong will return. 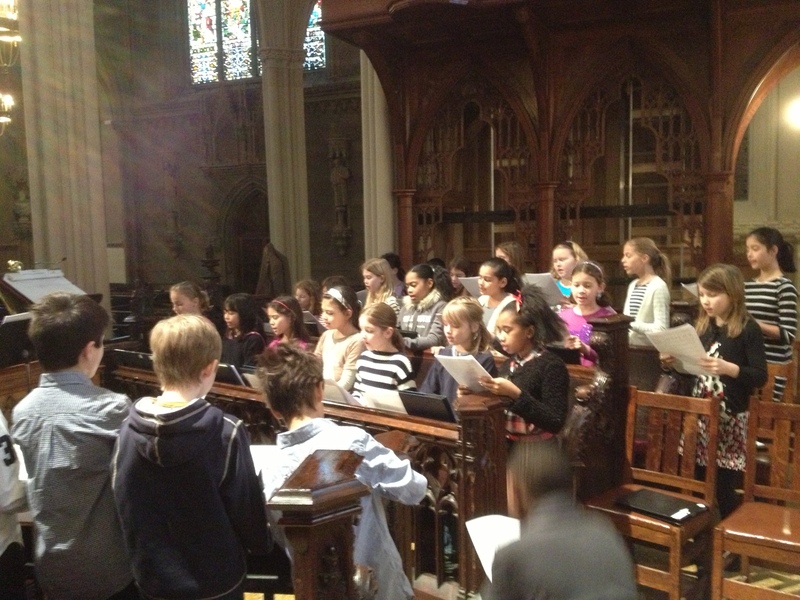 Have a wonderful week and again, thank you for making our Treble Music Project so wonderful!